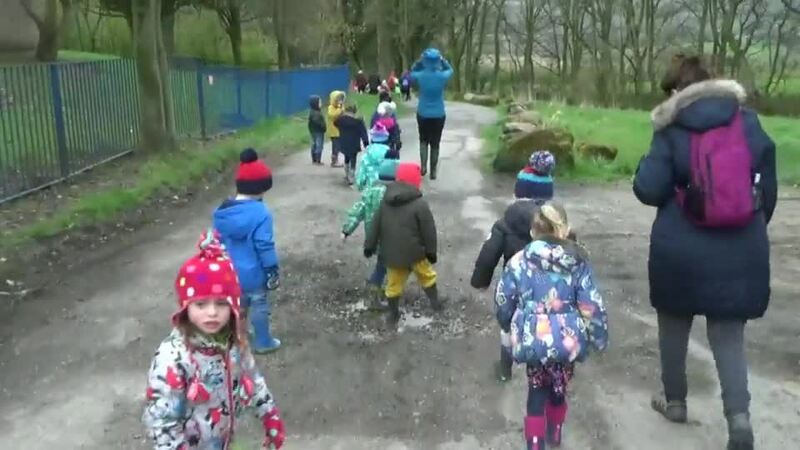 The preschool children enjoyed joining school for their 'Easter Sponsored Walk'. We completed our muddy maths challenge along the way, collecting 10 numbered eggs! Thank you to parents and grandparents who came along and helped us. The following link is a short video that shows the pronunciation of the 44 phonemes of the alphabet. This will help your child’s phonic and early reading development. Any questions please speak to Diane. 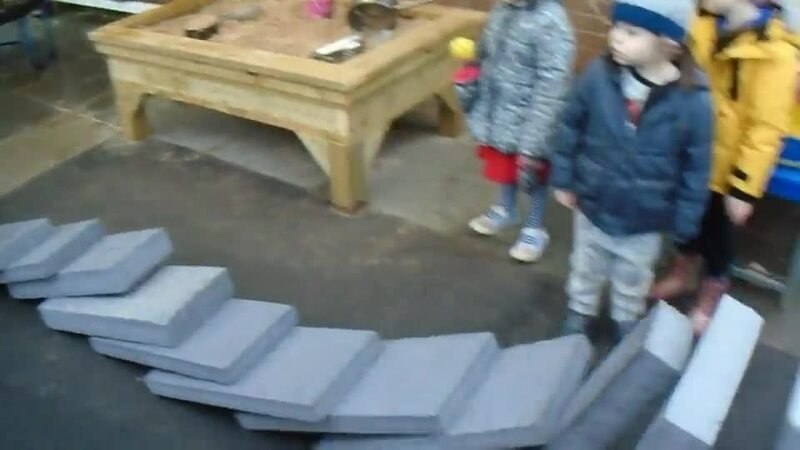 The children have been finding out what they can do with our new foam blocks, they made a giant domino rally! It was a bit of a challenge to make due to the wind, but the children persevered, and it worked.